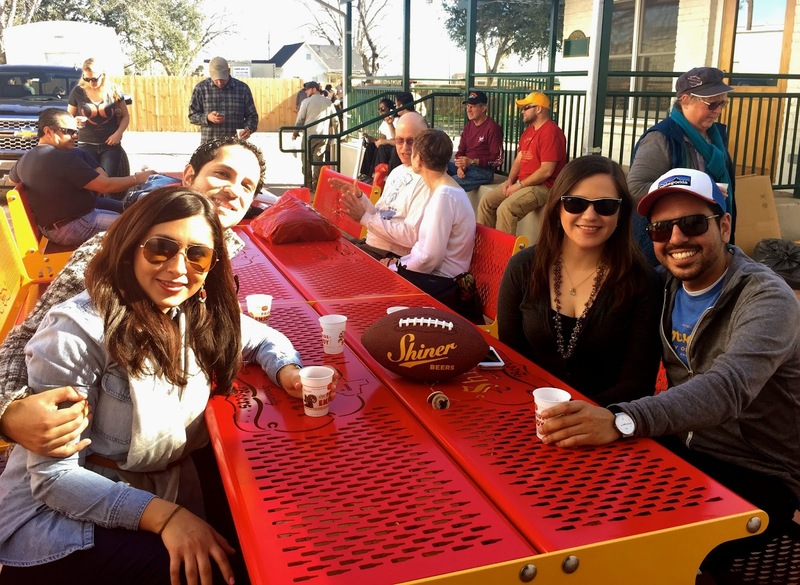 If you are planning to make a day trip from Austin, San Antonio or surrounding areas, Shiner, Texas is a great option. 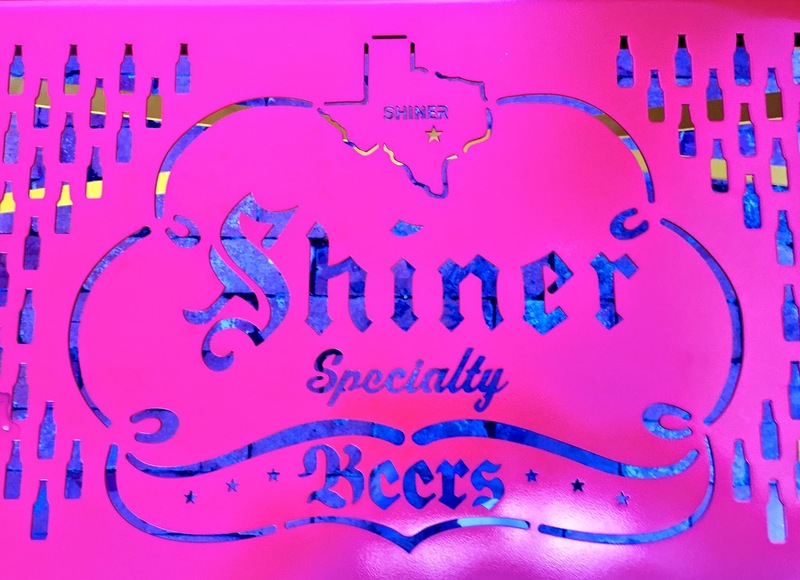 The city of Shiner is known to be the "Cleanest Little City in Texas” and home of the Spoetzl Brewery which crafts the famous line of Shiner Beer. This beer is distributed in 49 states in the USA (except for Hawaii). The city's population is of 2,069 people, it only has 5 restaurants and 3 bars. It is a really small city and the main attraction is the brewery. Spoetzl Brewery offers free tours and free beer samples from Monday to Friday. We took the tour and it was amazing to see a 106 year old brewery still working and expanding. The tour was very informative and the beer tasted awesome! 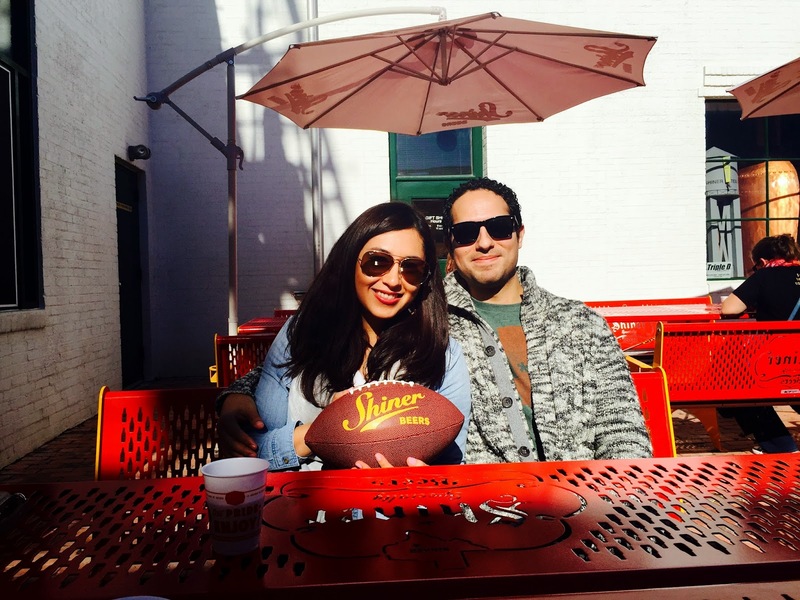 I tried Shiner's anniversary beer, called Birthday Beer for the first time. It is a chocolate stout that tastes like red velvet cake with vanilla frosting. If you like sweets you should definitely try it soon because it's only available for limited time. I really enjoyed this small trip, it was a great day. AND don’t forget, always have a designated driver. For more information visit www.shiner.com.